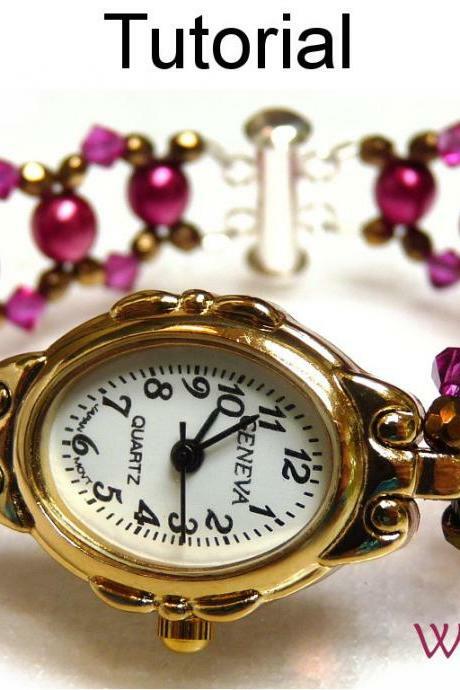 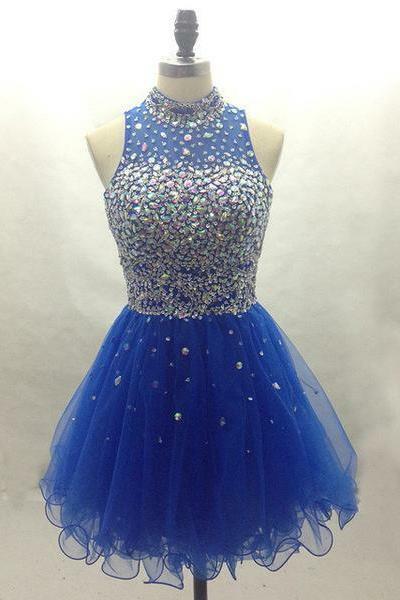 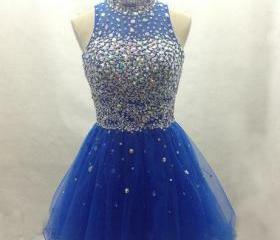 Evening gowns and jewellery made with gorgeous bead work displaying meticulous craftsmanship.  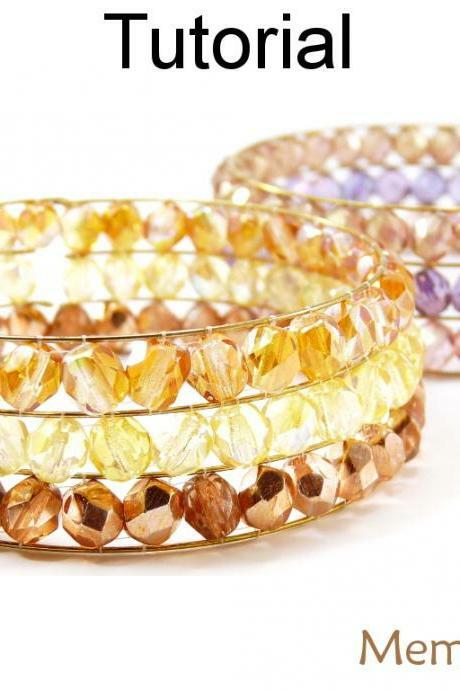 Find your fav beaded pieces today! 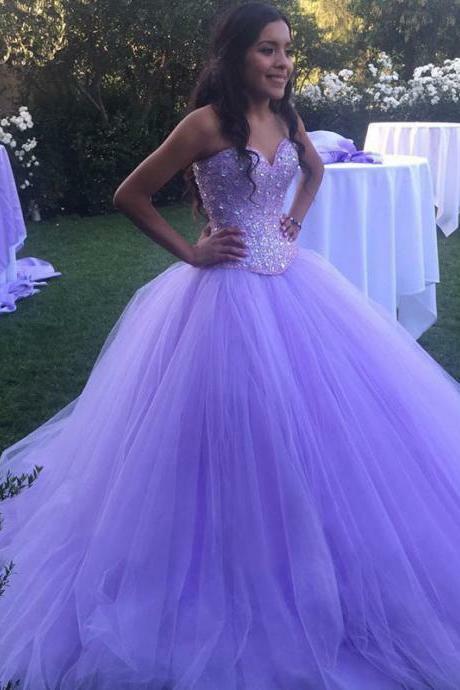 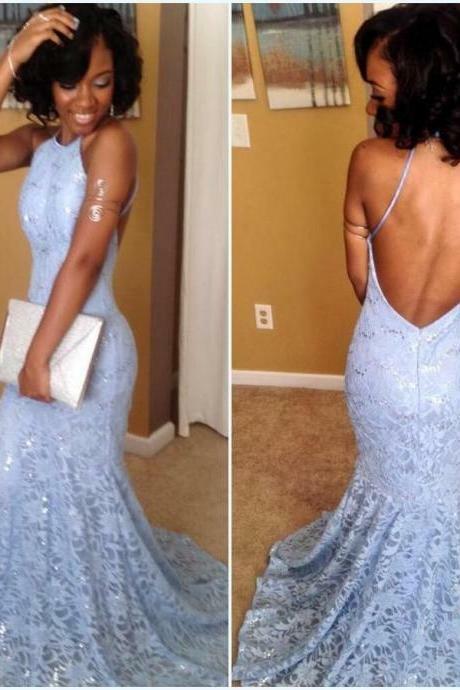 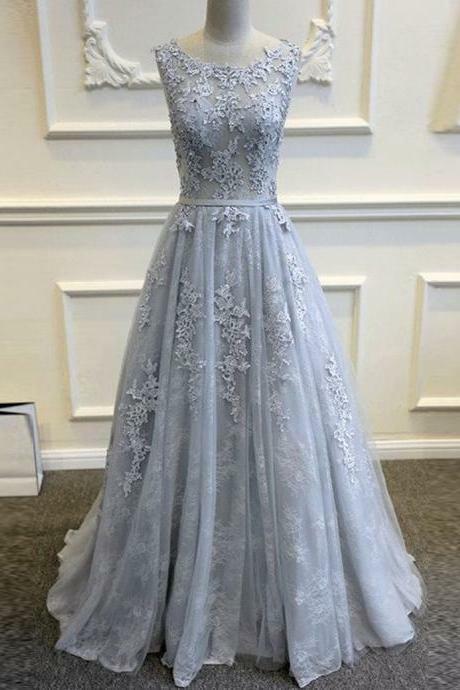 Gray Prom Dress A Line Pr..
New Beaded Long Evening P.. 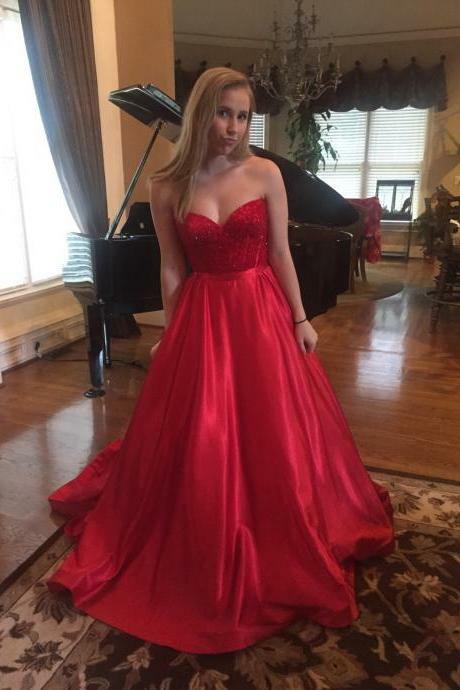 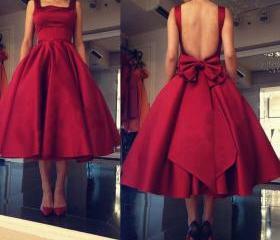 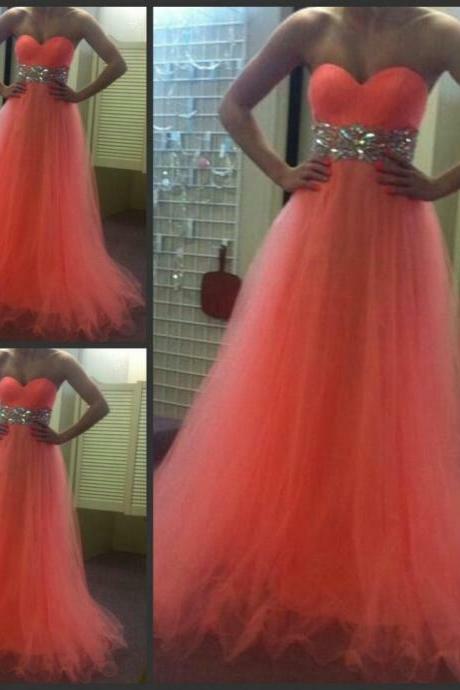 Satin Red Prom Dresses Sw.. 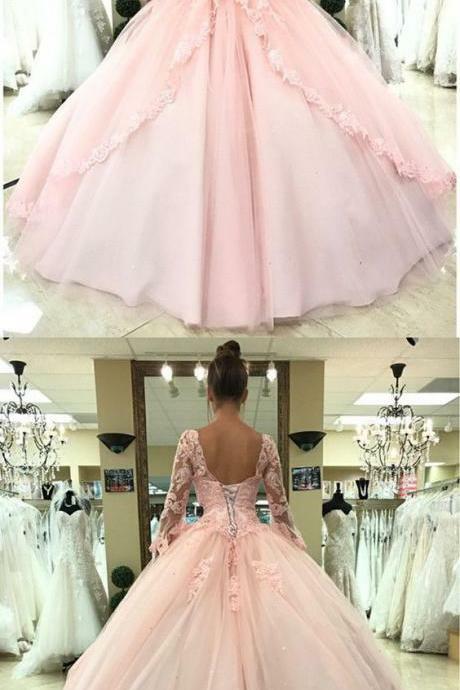 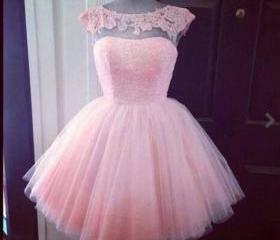 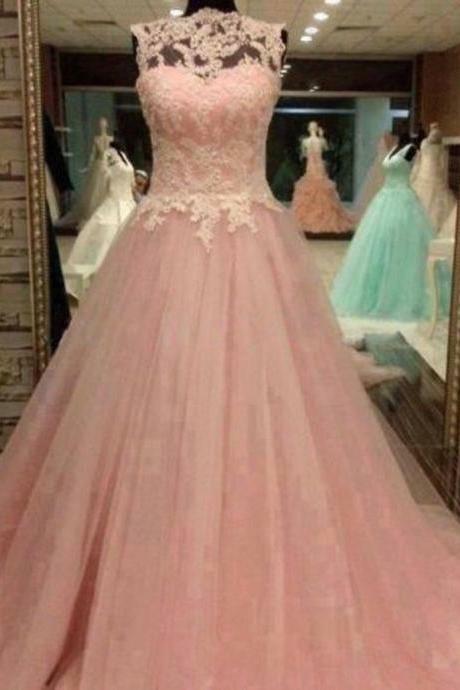 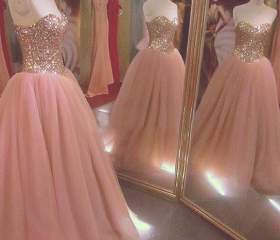 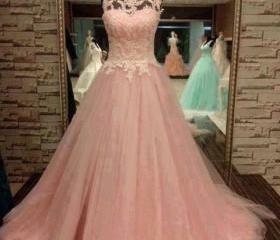 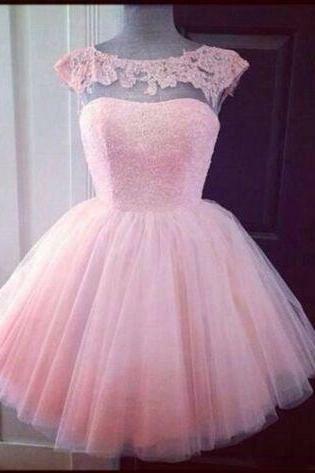 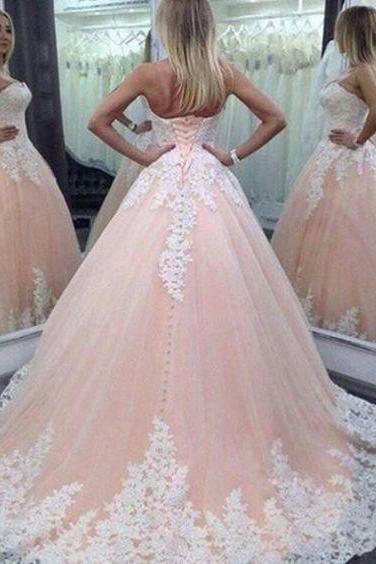 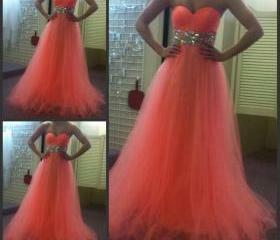 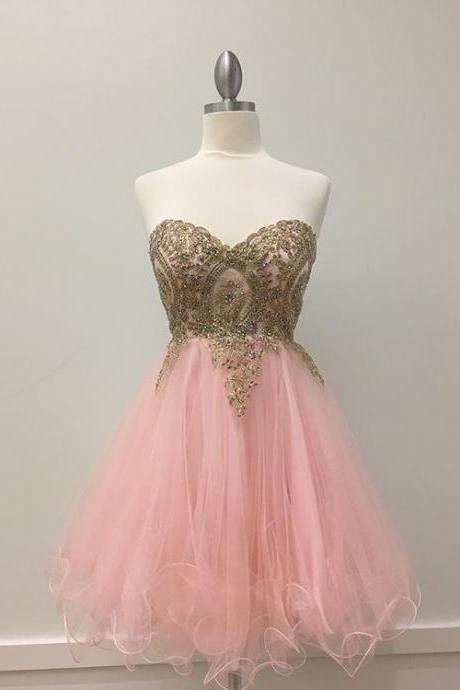 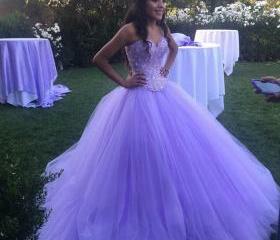 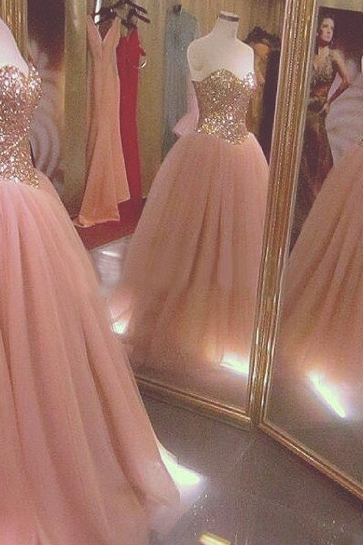 Pink Ball Gown Lace Tulle.. 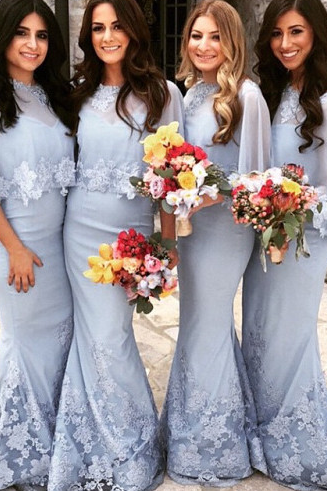 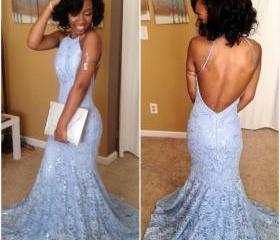 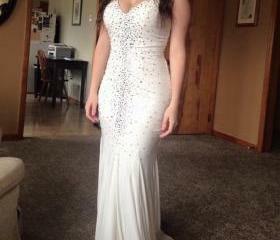 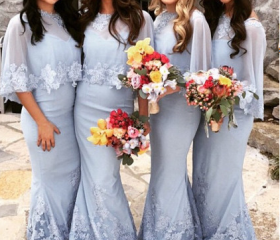 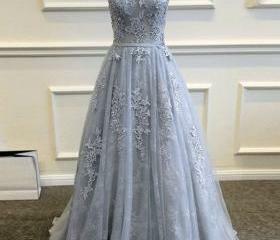 Fantastic New Long Prom D.. 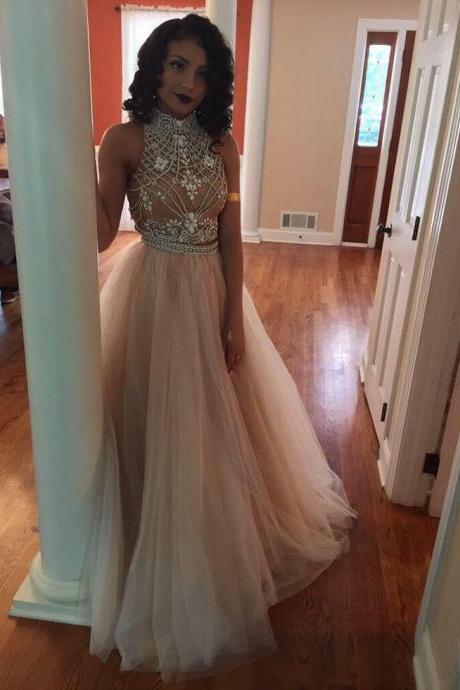 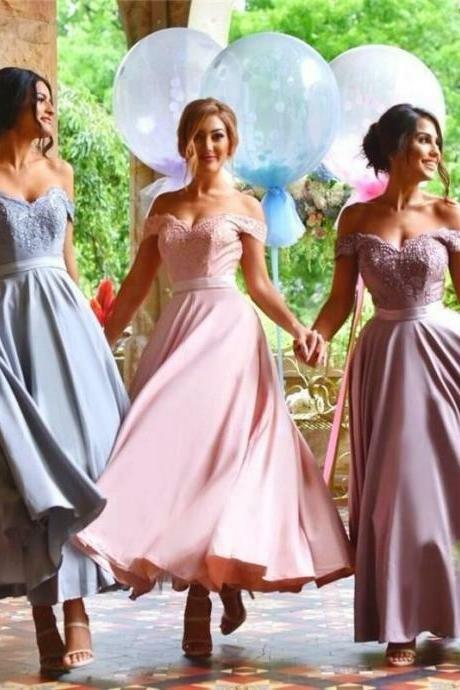 Tea Length Off Shoulder S..
Black Prom Dresses Lace P..
Beaded Ivory V Neck Jerse..
Scoop Neck Red Long Prom ..
New Sweep Long Sequins Pr..
Orange Red Prom Dress Shi..
Red Lace Prom Dress A-lin..
Mid-calf Red Satin Prom D..